This league continues to grow with more daytime players and games, all honoring the unique firefighter work schedule. Firefighters will never have a game scheduled on their unit work day! Registration deadline is April 30th - REGISTRATION will open April 12th. 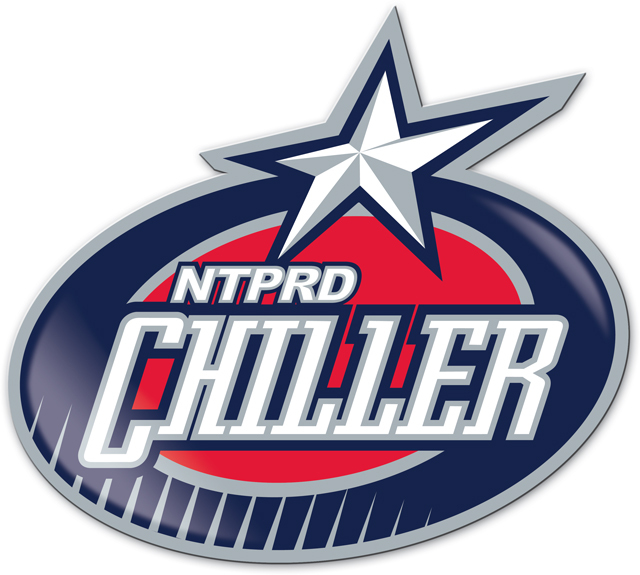 For more information, contact Martin Spanhel - mspanhel@thechiller.com or 614-791-9999 x158.